Perhaps the most ambitious Mario mod ever. Over 130 levels, 100 tilesets, all new 3D world maps and much more. User-friendly tools to allow players to make and create fantastic and unique levels, tilesets and more for New Super Mario Bros. Wii. A critically acclaimed fan translation for the newest member of a classic horror franchise. A program to dynamically apply game modifications temporarily to retail discs without pirating or voiding their warranty. PS3 version upcoming. An expansive fan translation of the latest game in a AAA RPG series, straight from Japan. An initiative to port the Tales of Vesperia english translation to the PS3 version, and translate the included extras. Translation tools, open source apps, contributions, and community initiatives. Find out where the extra bits of time go. 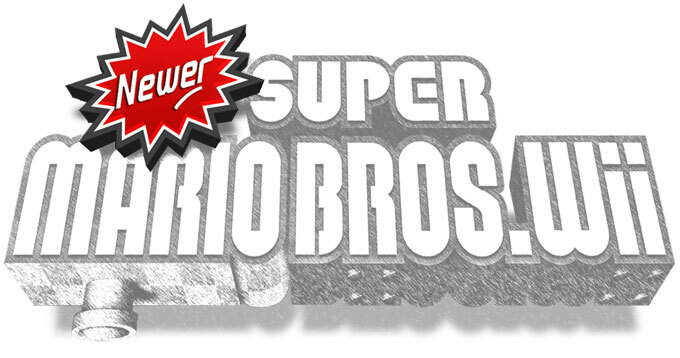 Newer Super Mario Bros. Wii is a fan-initiative to redesign the game of NSMBW using fan-made tools and assets to produce an expanded 'sequel' game, along the lines of Super Mario Galaxy 1 & 2. The sequel promises a significantly increased amount of high quality fan-created content. In the Newer team, I occupy many roles, including creating significant musical assets, textures, tilesets, levels, tools, and code. In addition to these assets, I am also in charge of quality assurance, testing, and content approval. I also handle many design decisions in concert with other leaders on the team, and handle training roles to aid talented contributors in learning to create content for the game according to technical and stylistic guidelines. Newer was released in June and quickly accumulated 40,000 downloads, and continues to climb. Reggie: The New Super Mario Bros. Wii Editor. 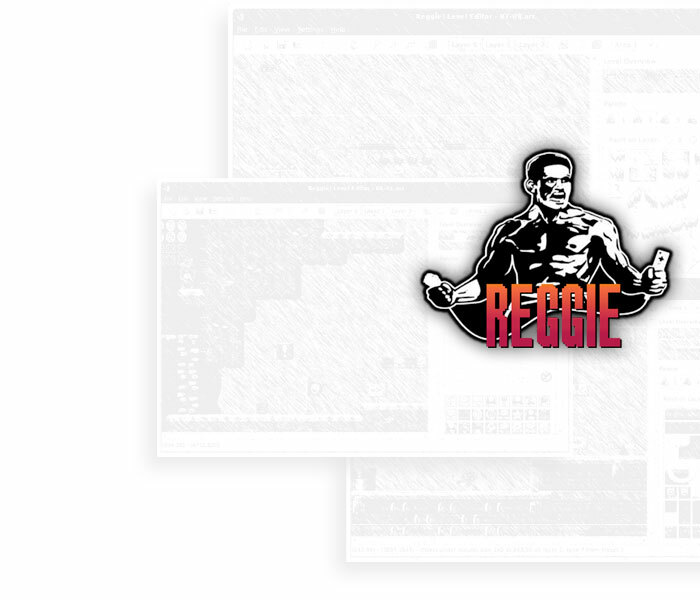 Directed by myself and fellow programmer 'Treeki', Reggie is a cross-platform, user-friendly GUI application for creating custom levels for New Super Mario Bros. Wii. Four months in development, with contributions from over a dozen dedicated volunteers, it's no wonder it's gotten over 250,000 downloads since it's release. In Reggie, I actively directed the project, spearheaded file format reversing, and co-ordinated volunteers. In addition, I was responsible for GUI design and user-interface, as well as the Mac port. Over 8000 lines of code were contributed. A follow-up program called Puzzle was also released independently by me, to facilitate creation of custom and original tilesets. The first next-generation fan translation project. Designed to work with commercially imported discs only, an expansive project completed in only ten months. Between selling out the game from every major importer for months, over thirty articles written in the popular game press articles, and more than 10,000 downloads, it became one of the largest fan translations of the decade. 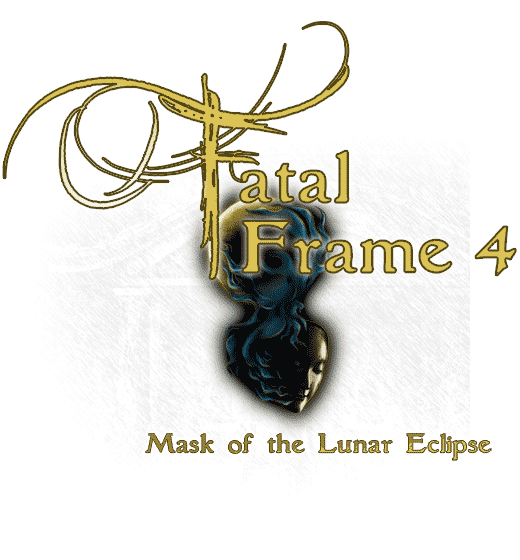 For Fatal Frame, I directed and produced the project, co-ordinating a core team of four, the contributions of twenty more individuals, and directed significant crowdsourcing efforts. Beyond that, I was also responsible for 20% of the translation, four editing passes, all graphical assets, continuous PR and communications, and dozens of other odds and ends required of a project manager on a project in the free sector. A unique system which allows users to patch Wii discs on-the-fly from an SD card or even over a network. Riivolution only works with commercial game discs, bringing community patches to the masses for the very first time on a console system. For Riivolution, I was involved in concept design, testing, and wrote, design, and implemented the various GUIs. 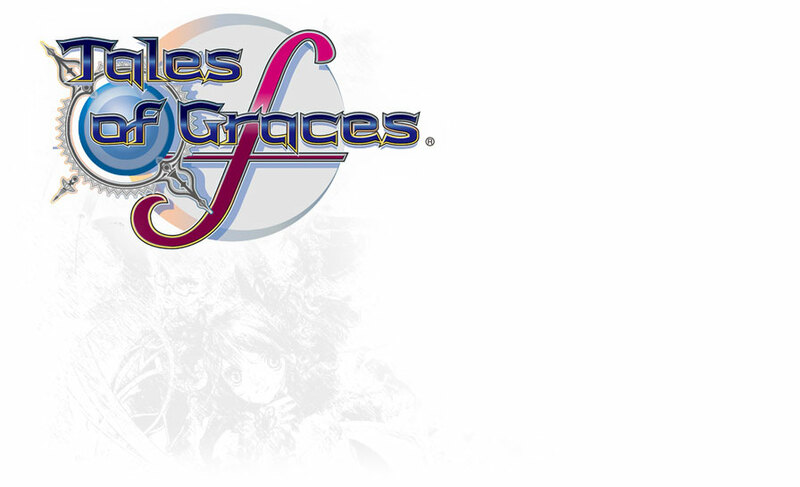 Following on the success of the Fatal Frame 4 fan translation, an even more ambitious game was targeted - Tales of Graces. The project was brought to 85% completion after 9 months of work, and was receiving 14,000 hits a day. The project was halted voluntarily when Namco Bandai, the rights holder, announced that due to changing business strategies and overwhelming fan demand, they would indeed bring the game over. Myself and another popular and respected Tales fan translator were brought on board by Namco Bandai to function as a community bridge on the Tales facebook and twitter, under the purview of their community manager (FilthieRich). Before the end of the project, I directed a team of 18 with a dozen other minor contributors. In addition, I supplied significant coding resources (22000+ lines), graphical resources (200+ images), translations (4500+ lines), and various other services for the project, contributing a major part of the work single-handedly. I also handled public relations and web design and services. A concerted effort formed just before the end of the Tales of Graces project to bring the extra Vesperia PS3 content to the West. The project is still in it's infancy, but is going strong and results should be showing up shortly. Created Tools and a moderate percentage of the translation for a DS game called Blood of Bahamut. Passed the project off to others who requested it so I could concentrate on Tales of Graces. 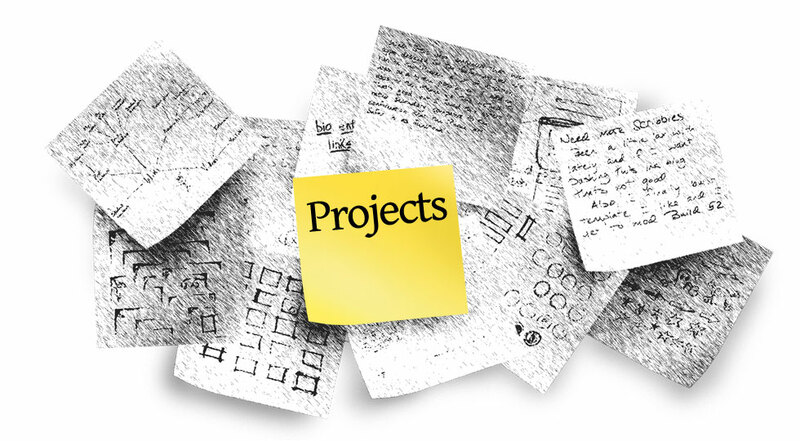 The others dropped the project soon after, the material was then open-sourced and placed onto my github account. Contributed several tools to the Captain Rainbow Fan Translation to support them during their initial stages. The project has recently suffered from a deficit of volunteer staff and is on hiatus. Several supplementary icons were created for Cydia Store, by request. Also contributed some editing to multi-lingual translations. Icons and Graphics for Xuzz Productions, LLC. Contributed several icons and graphical assets for iPhone developer chpwn, including the Infiniapps Series, Voice Activator, and Pro Switcher. A tool for parsing and viewing fonts encoded into the brfnt format. Does not currently support encoding new fonts, though samples can be generated within the viewer. An iPhone port of the worst game ever. Desert Bus has you drive from Tuscan to Las Vegas in real-time, non-stop - you receive one point for every 8 hours of driving. Proceeds from the sales are contributed to the Desert Bus for Hope charity event. A rudimentary card game for an IRC channel was created for personal enjoyment over the span of a week. It was never completed.The card game was based off the 'Tales' franchise of games. It is available on my github account. PsGroove is an open-source implementation of the PSJailbreak PS3 exploit, created for use on a variety of micro-controllers. It enables the execution and installation of homebrew apps on the PS3 computer.